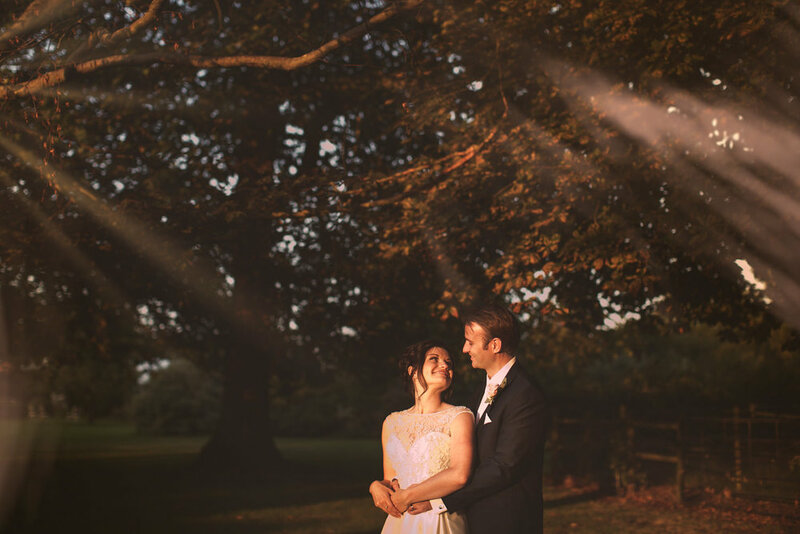 Fennes Estate in Essex is a beautiful Georgian Manor House wedding venue set in the rural North Essex countryside and was the perfect setting for Alex and Emma’s summer wedding. 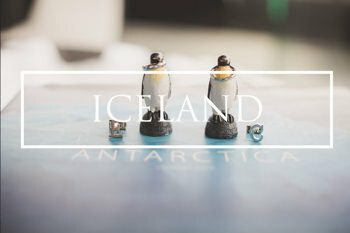 Having photographed Alex and Emma’s pre wedding photography in Iceland I knew what an amazing couple they were and how much fun they were to work with and it was lovely to see so many amazing details come together on the day. 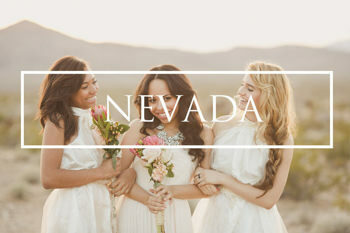 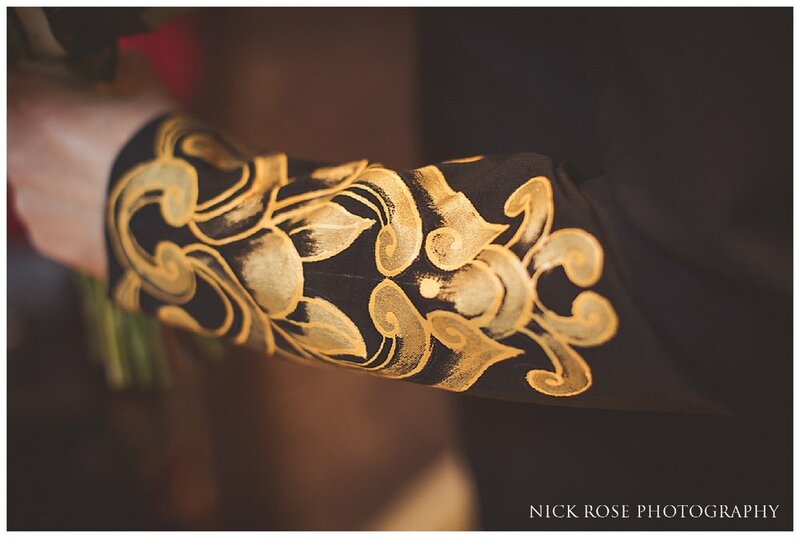 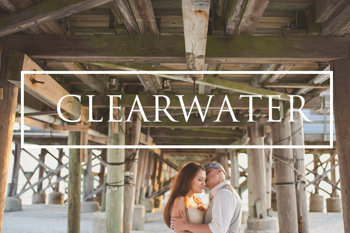 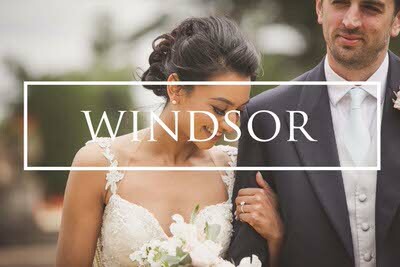 As an incredibly talented artist, Emma had designed and created many of the stunning details that made the day so unique and personal and the whole wedding was filled with these amazing touches. 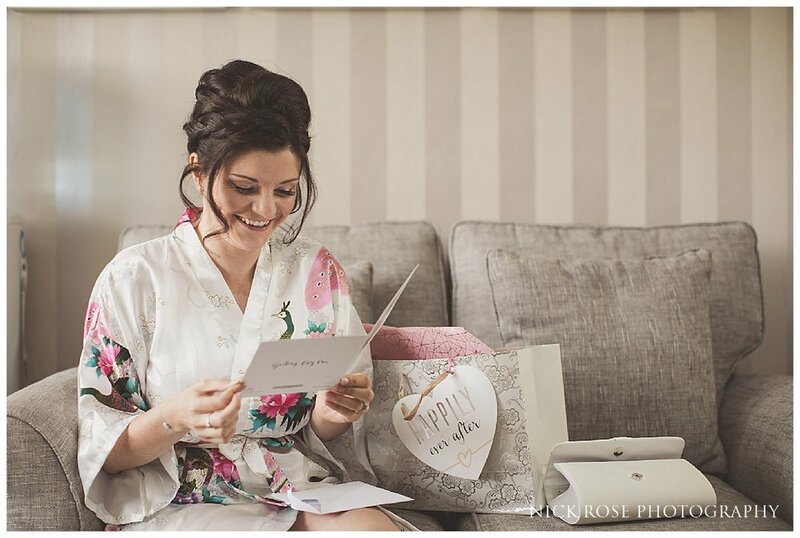 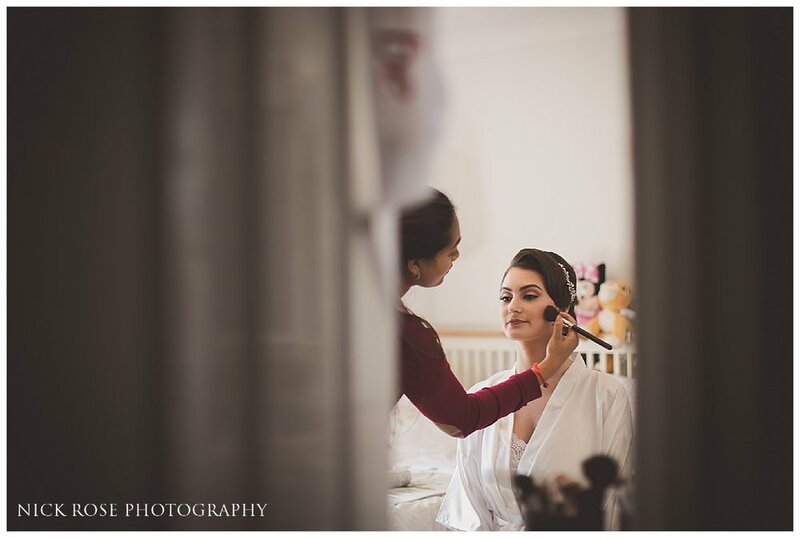 The day began with the bride getting ready in the beautiful bridal suite at Fennes with her team of bridesmaids and family members. 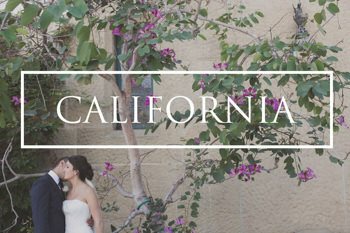 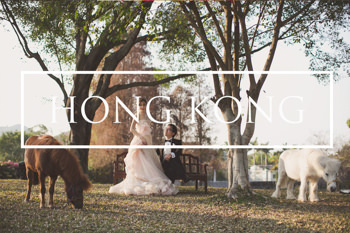 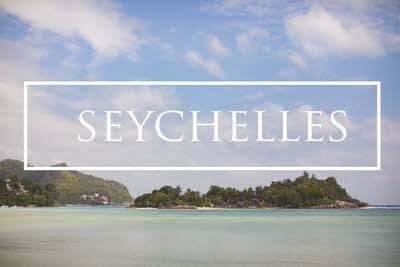 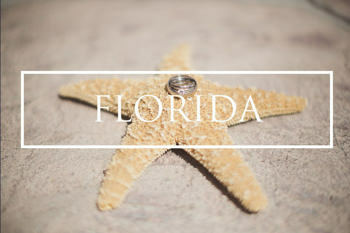 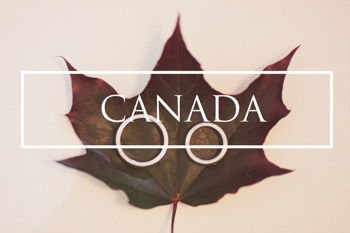 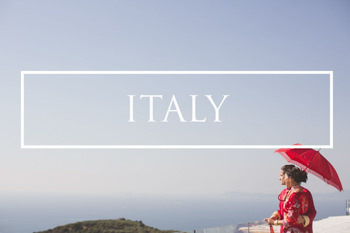 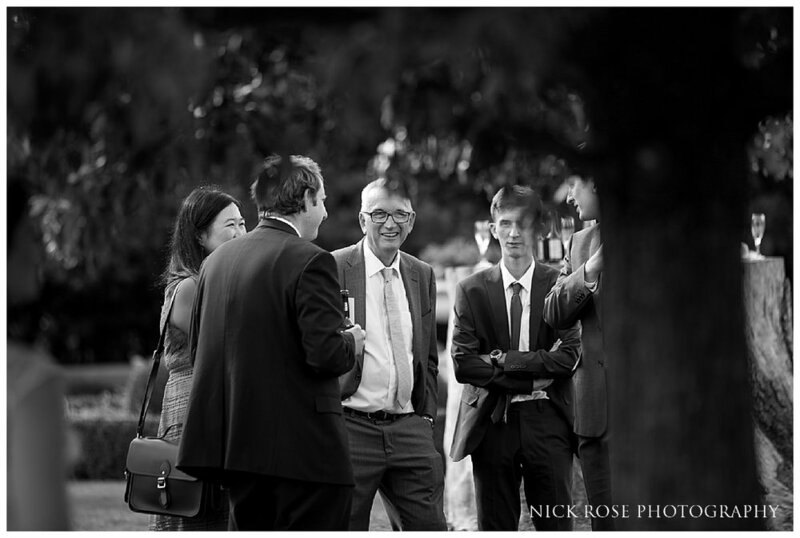 The ceremony was followed by reception drinks in the stunning grounds at Fennes before the reception and speeches. 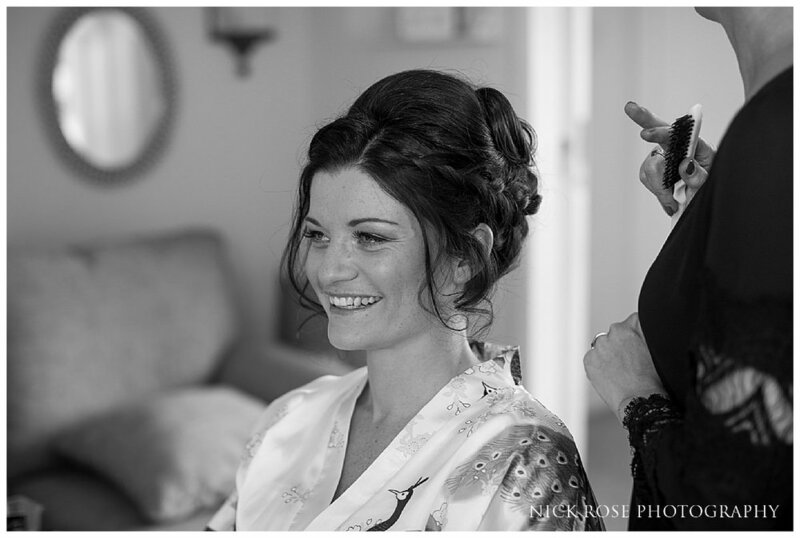 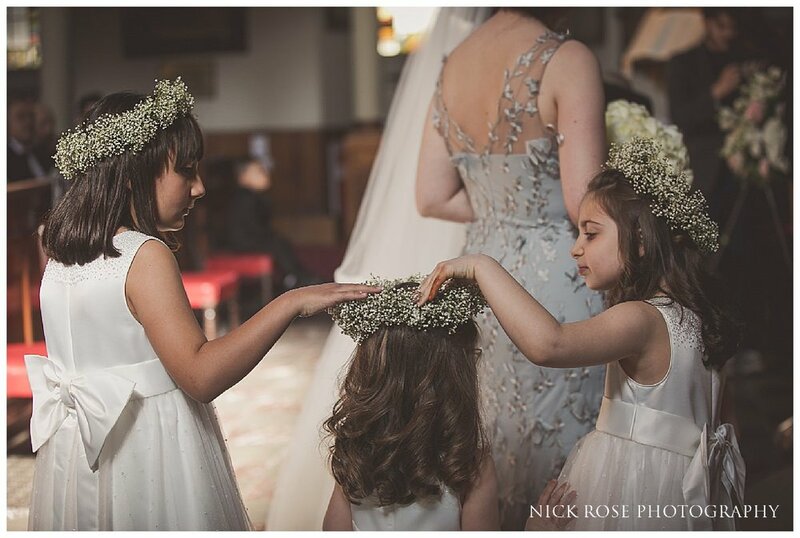 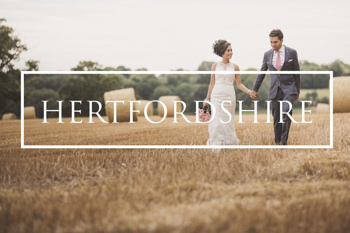 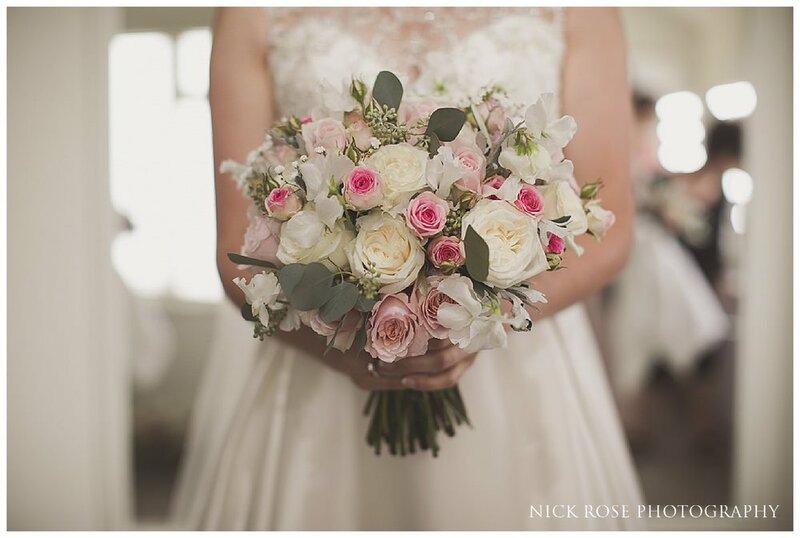 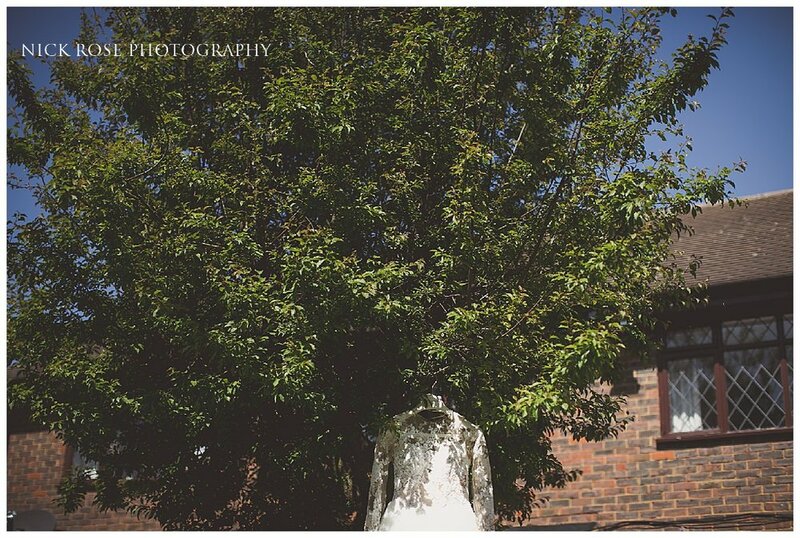 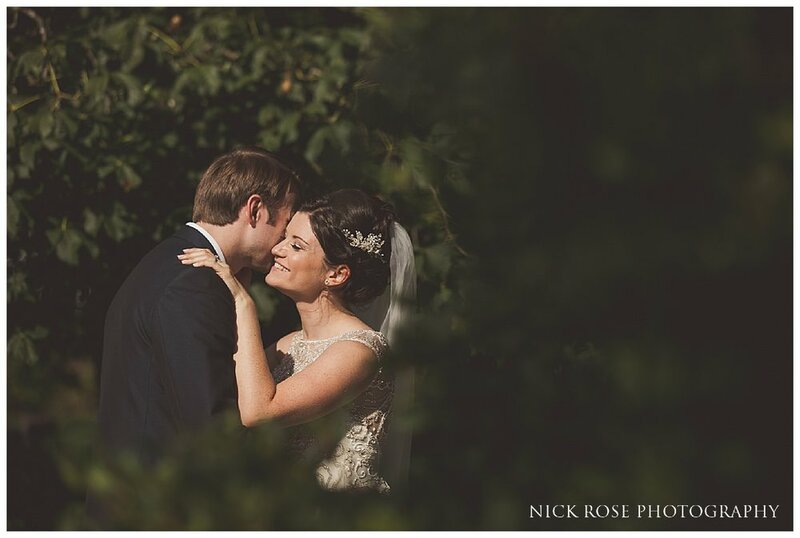 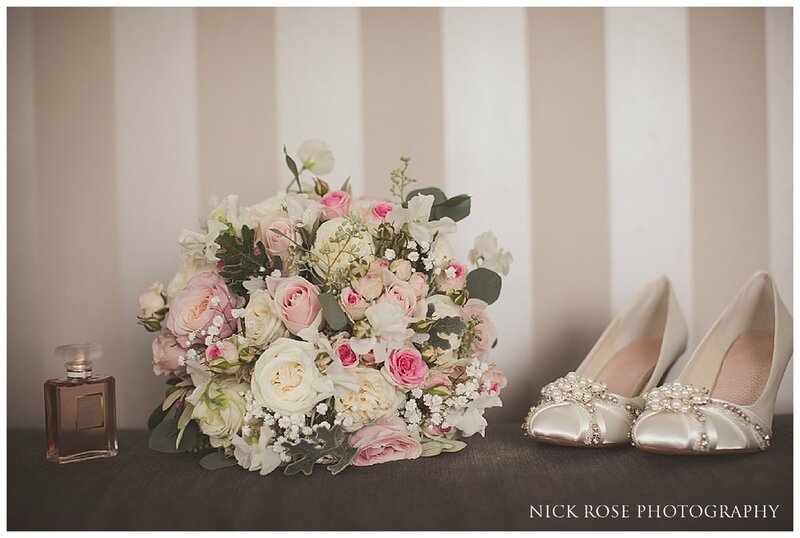 Here are a few images from this Essex wedding at Fennes Estate in Bocking. 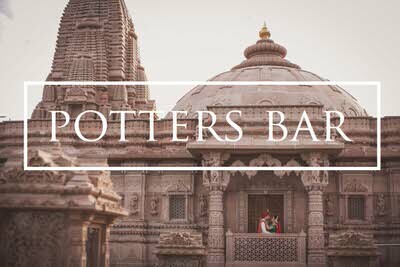 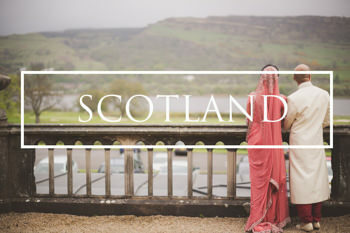 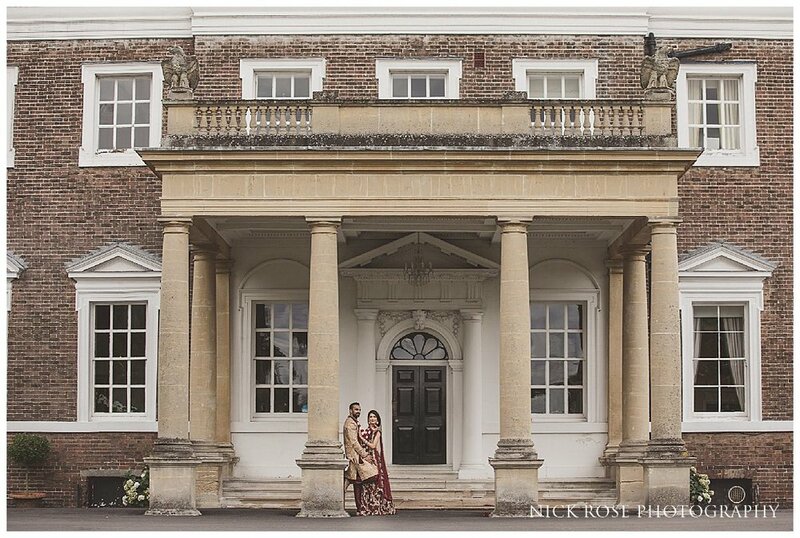 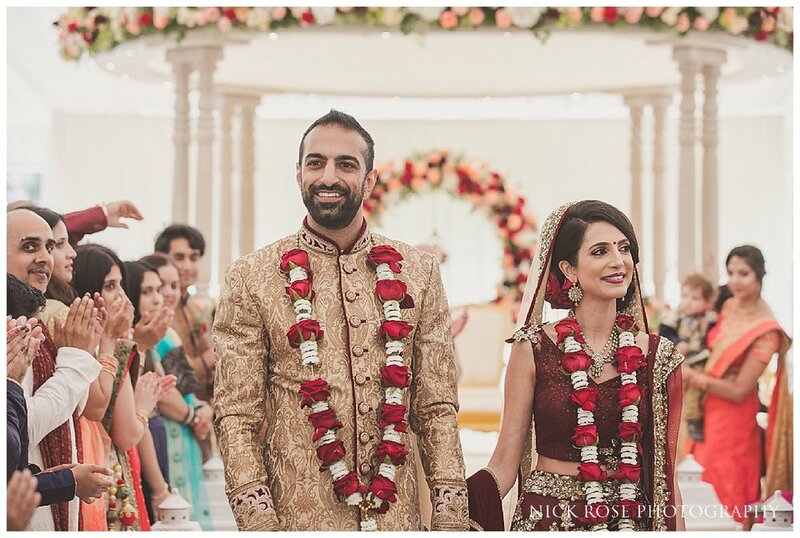 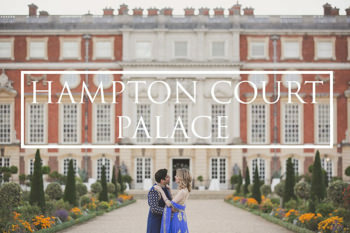 Boreham House in Essex is a beautiful wedding venue that is perfectly suited for incredible Indian weddings and was the setting for Kabir and Sonam’s stunning Hindu wedding. 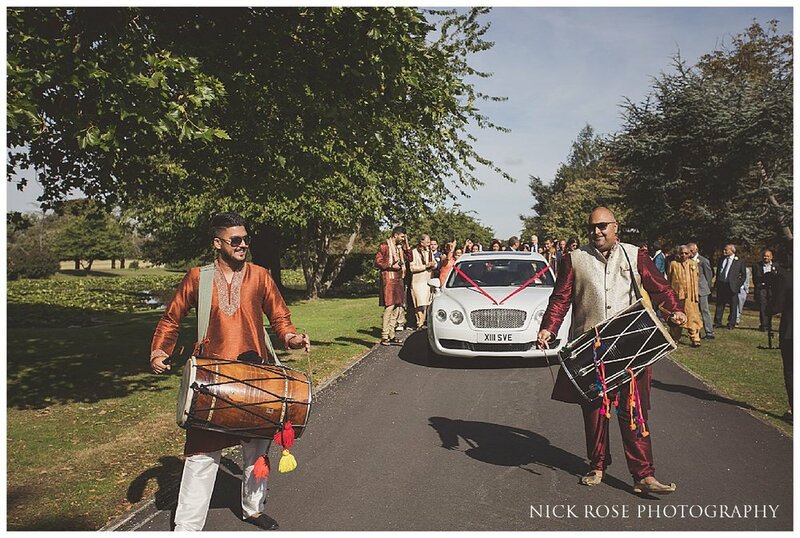 The day started with an energetic Jaan entrance along the waterfront entrance of Boreham House before the Hindu wedding ceremony of this lovely couple which was conducted by priest Hemang Bhatt. 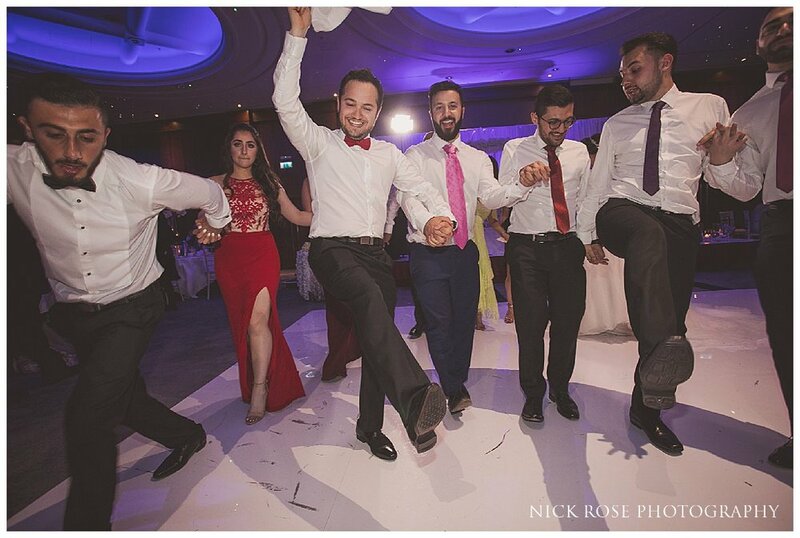 The reception kicked off with a fantastic dance performance before speeches and dancing until well into the night. 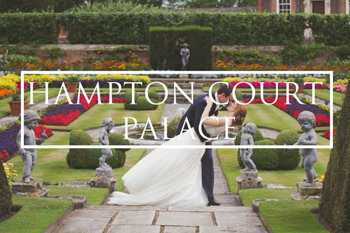 The grounds of Boreham house are stunning and always provide the perfect backdrop for wedding photograph. 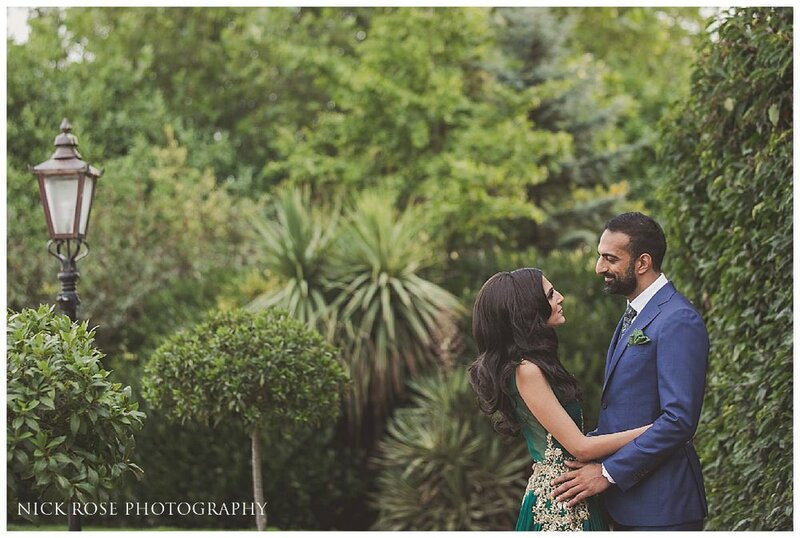 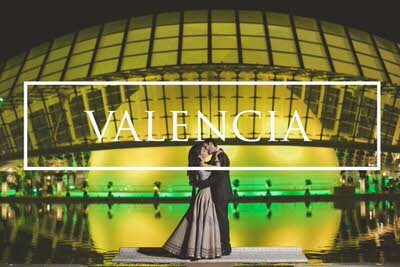 Sonam and Kabir were such a great couple to work with and it was great to see the whole day come together so well. 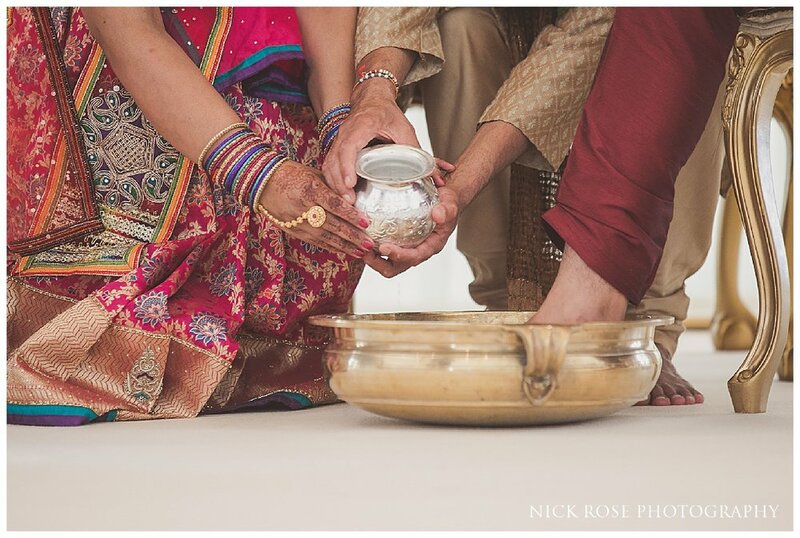 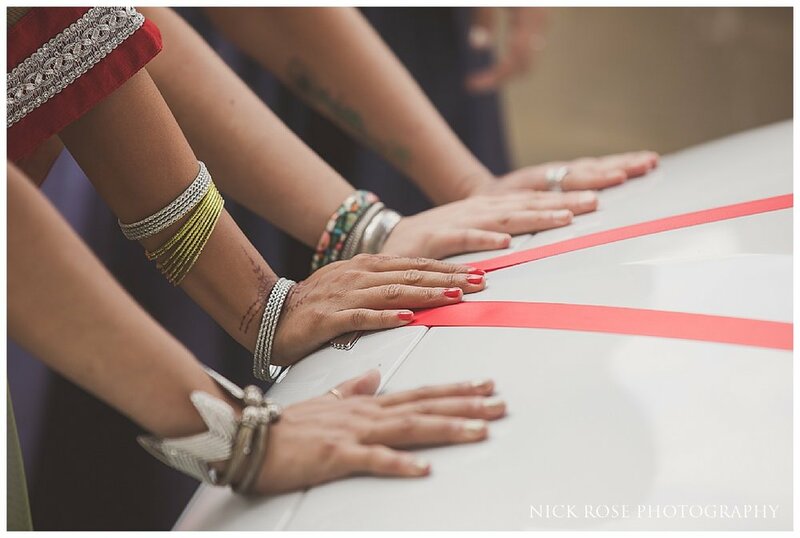 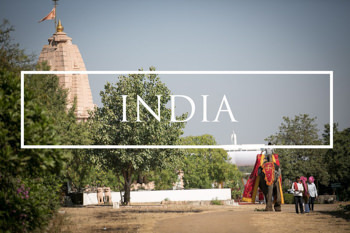 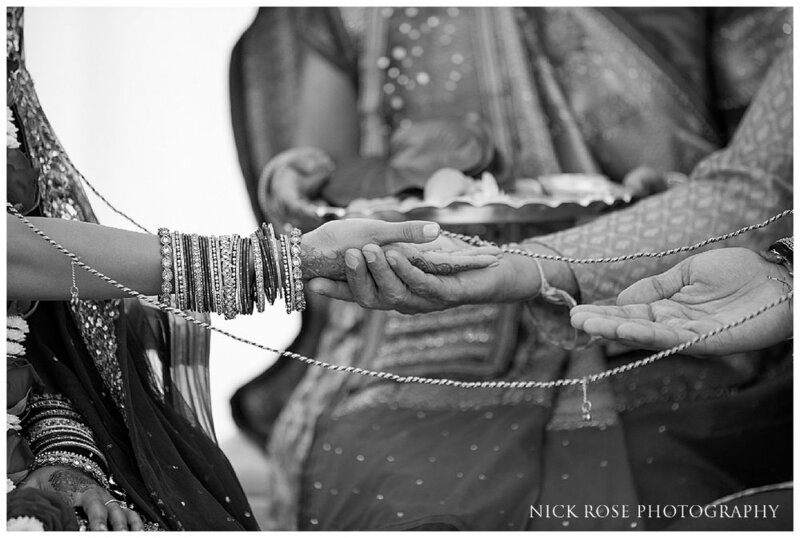 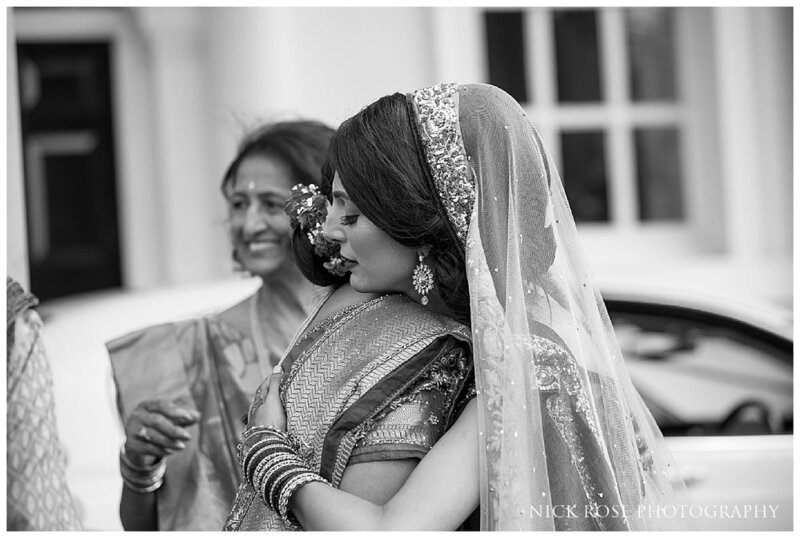 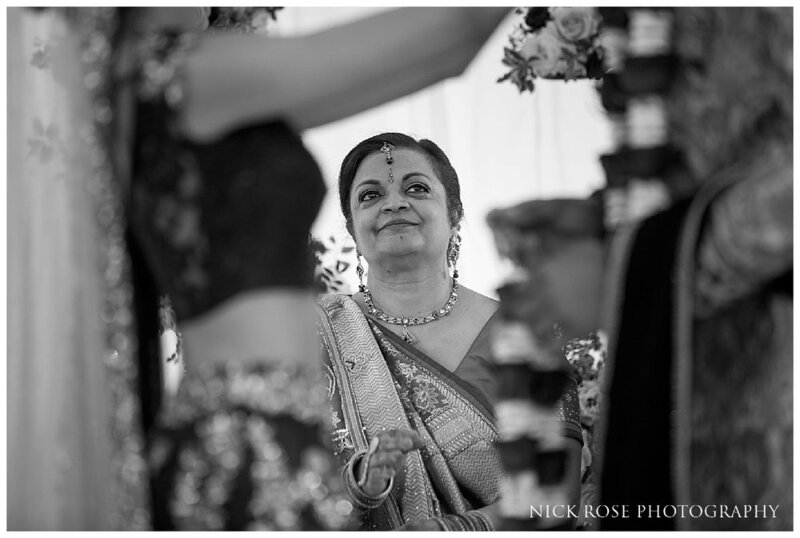 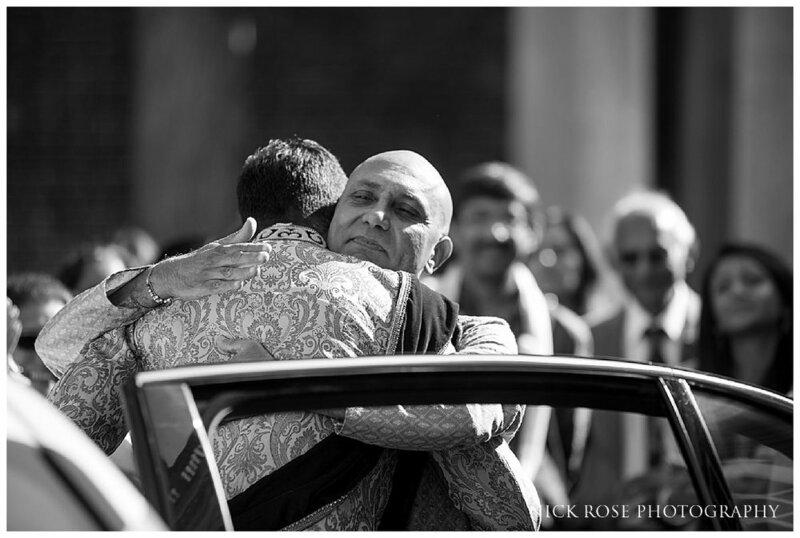 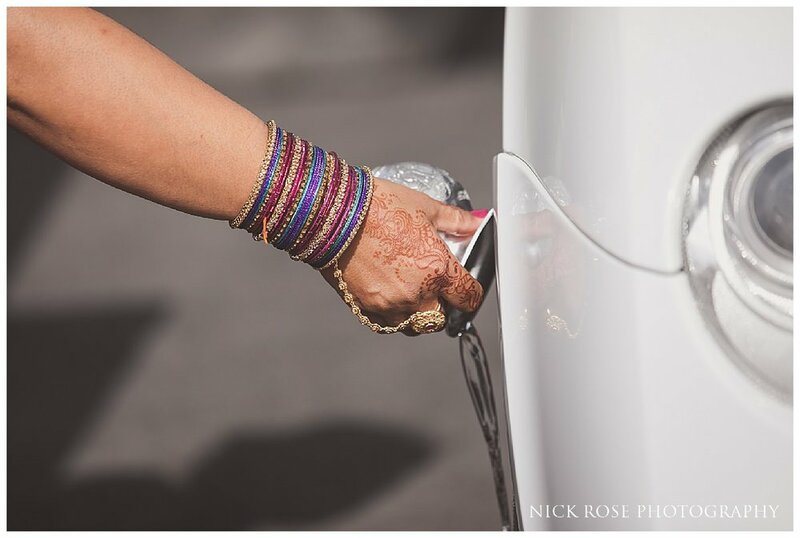 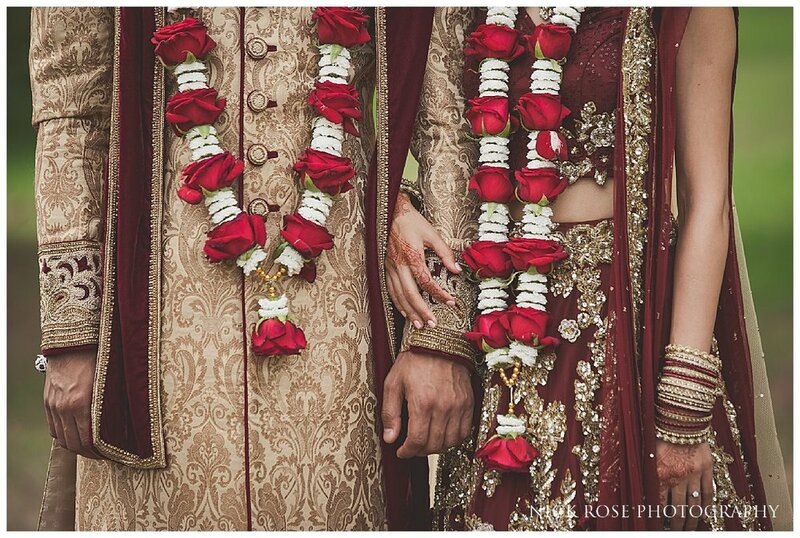 Here are a few images from this Indian wedding at Boreham House in Essex. 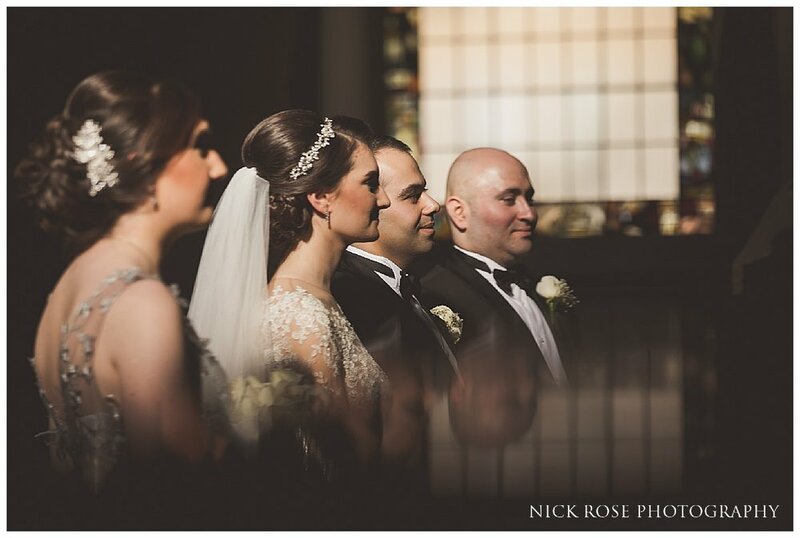 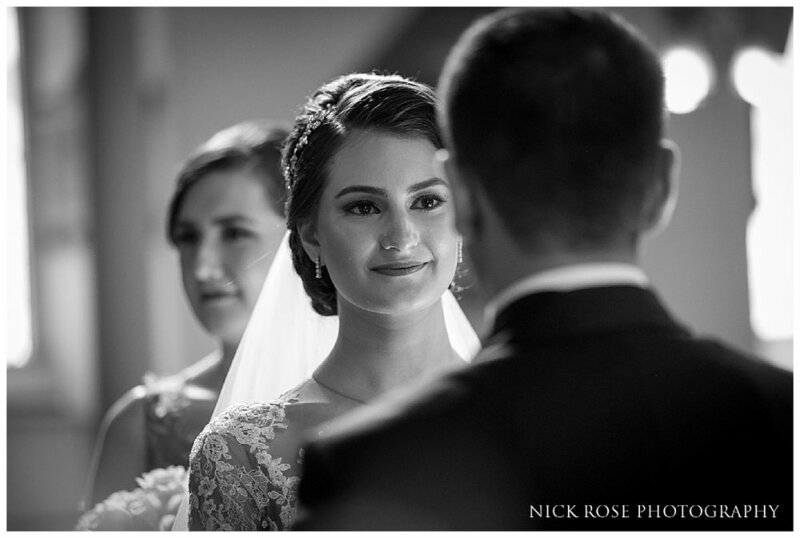 Hmim and Renna’s Iraqi wedding at the Hilton London Metropole Hotel in Paddington was an amazing day with one of the loveliest couples that I have ever worked with and was filled with incredible traditions and so many thoughtful details. 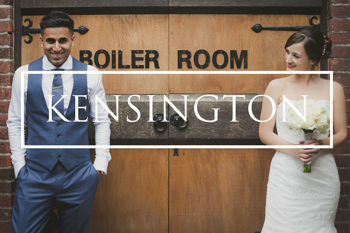 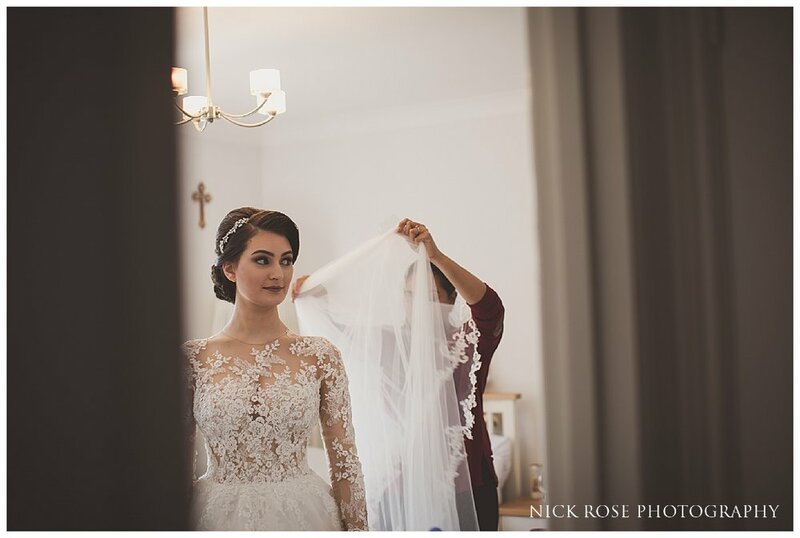 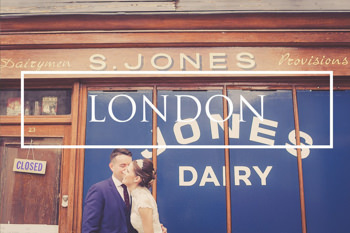 The day began with both couples getting ready at their home before the grooms family came to welcome their future daughter in law with singing and dancing before everybody made their way to St Marylebone Church in London for the beautiful wedding ceremony. 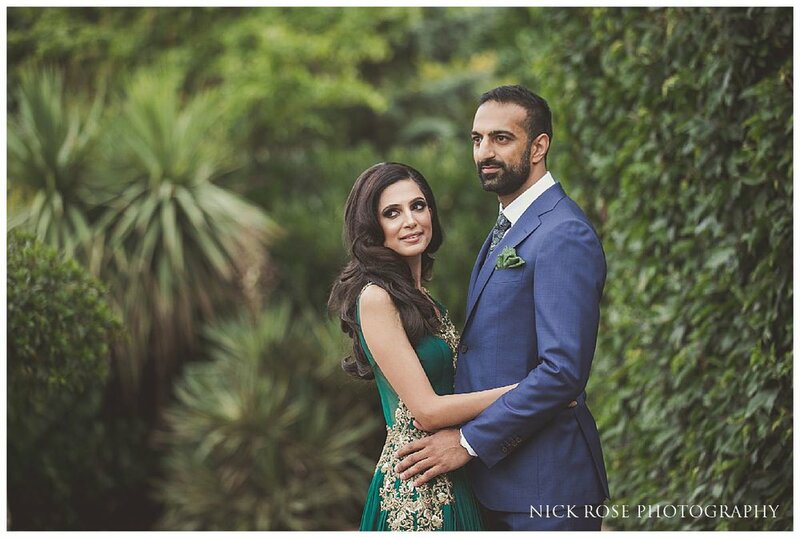 After the ceremony, we made our way over to Regents Park for the couples photographs in the gardens of the park before the wedding reception at the Hilton London Metropole which was beautifully put together by the talented Anna Savvides at One and Only Events and it is always a pleasure to work with Kat Films who are one of the best wedding videographers in the UK. 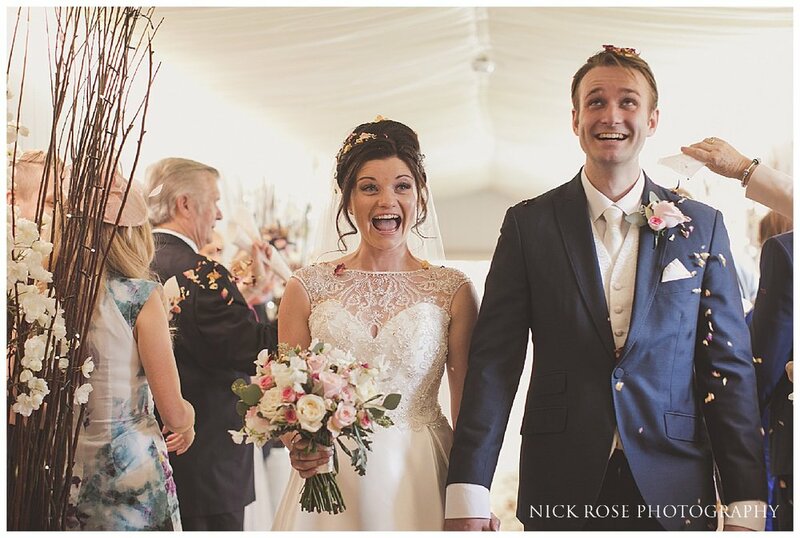 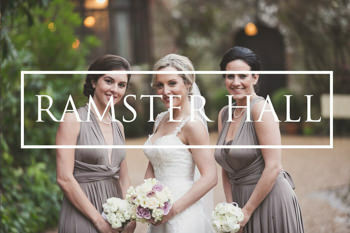 The reception was filled with energy and dancing which went on well into the night with singer Tom Astley and was the perfect way to end this fairytale wedding. 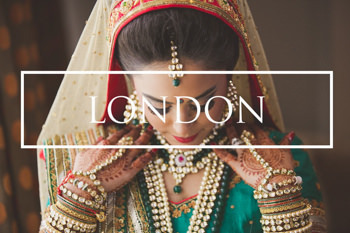 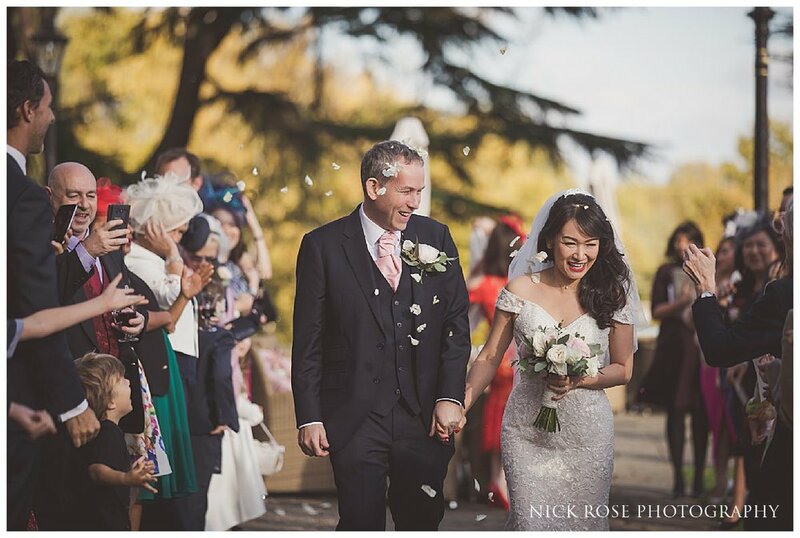 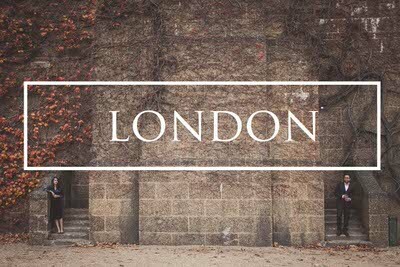 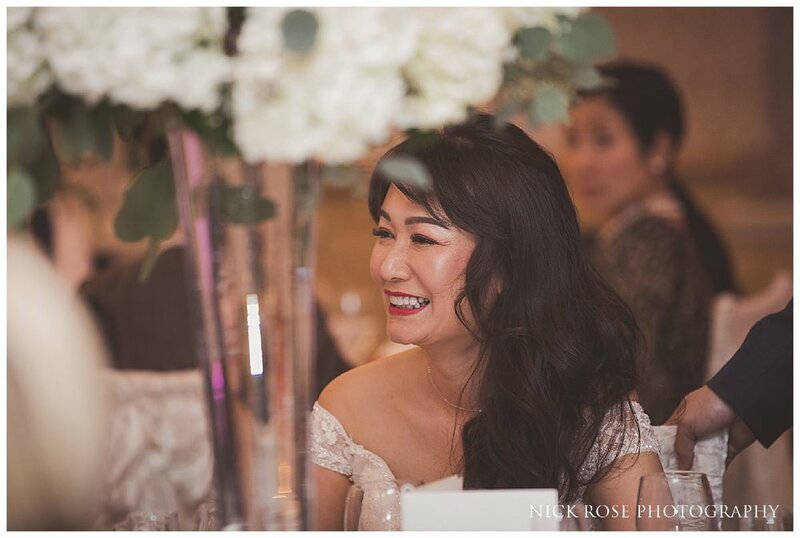 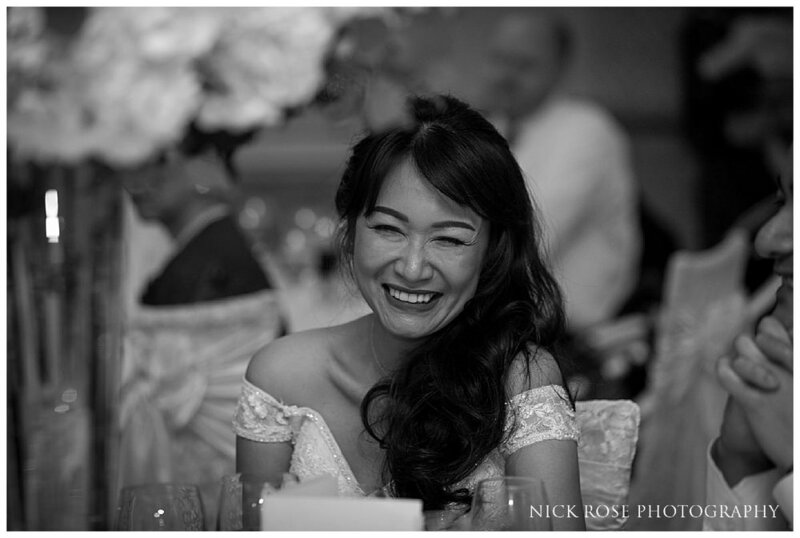 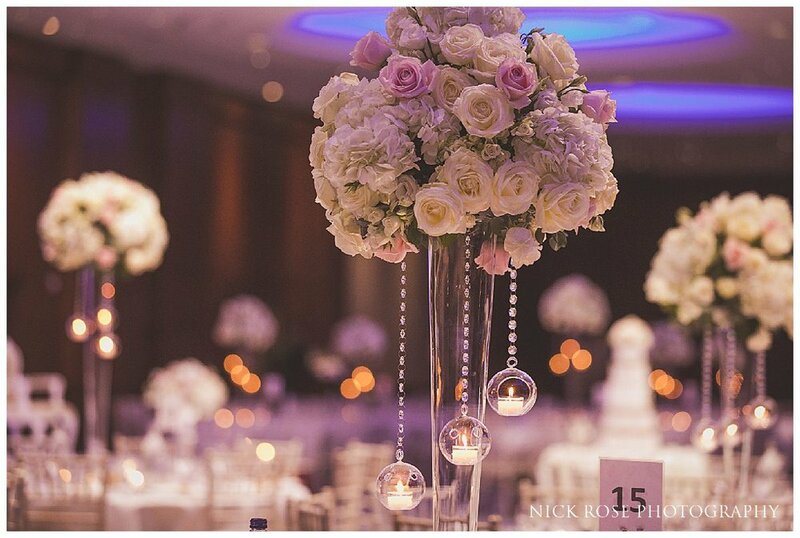 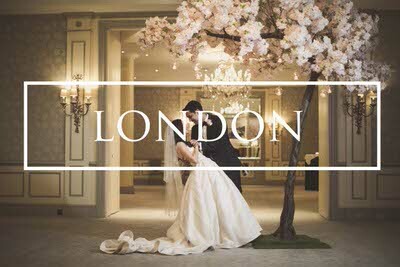 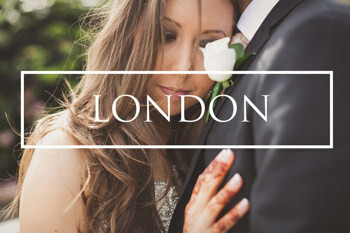 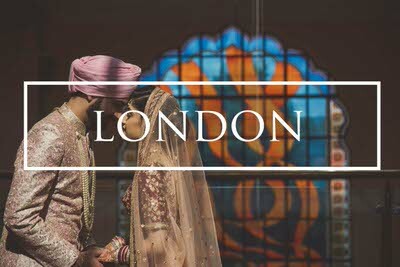 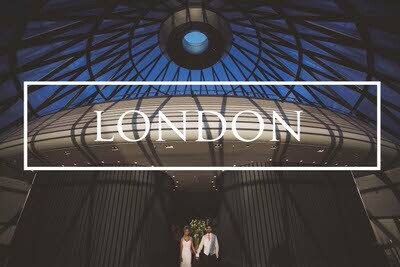 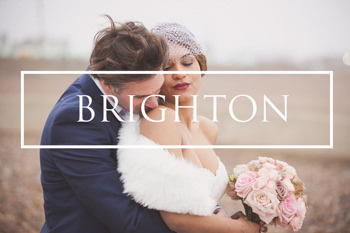 Here are a few images from this stunning London wedding at the Hilton in Paddington, London. 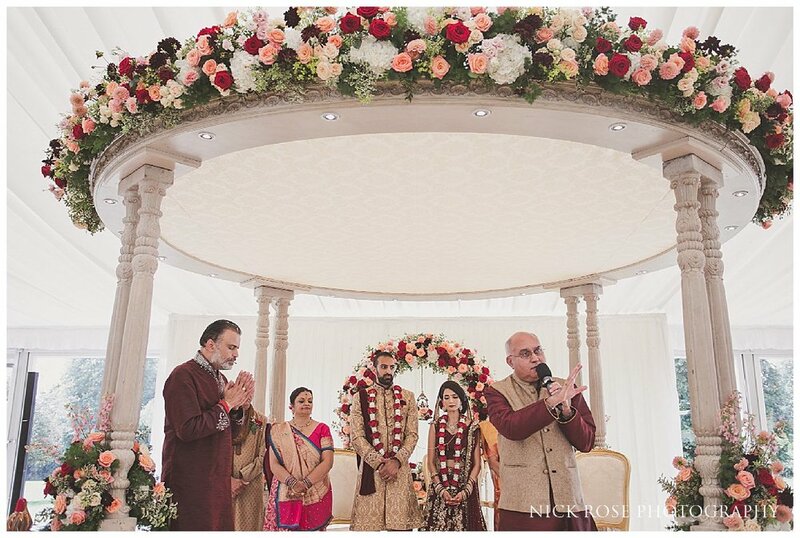 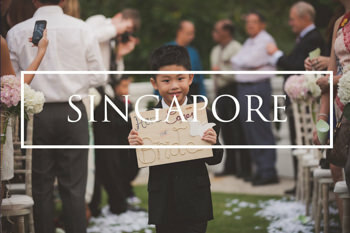 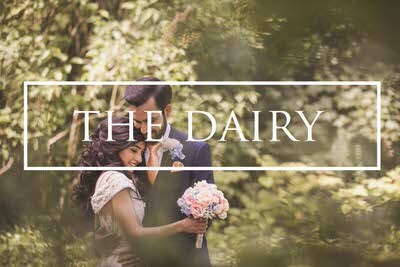 Pennyhill Park Hotel in Surrey is a beautiful country house wedding venue in Bagshot, Surrey and was the perfect location for JP and Tran’s stunning wedding that was a mix of Vietnamese and English cultures. 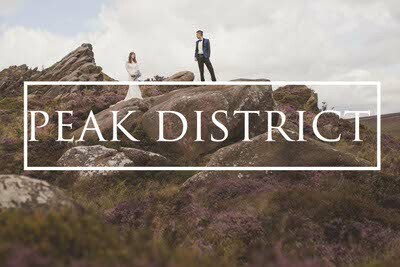 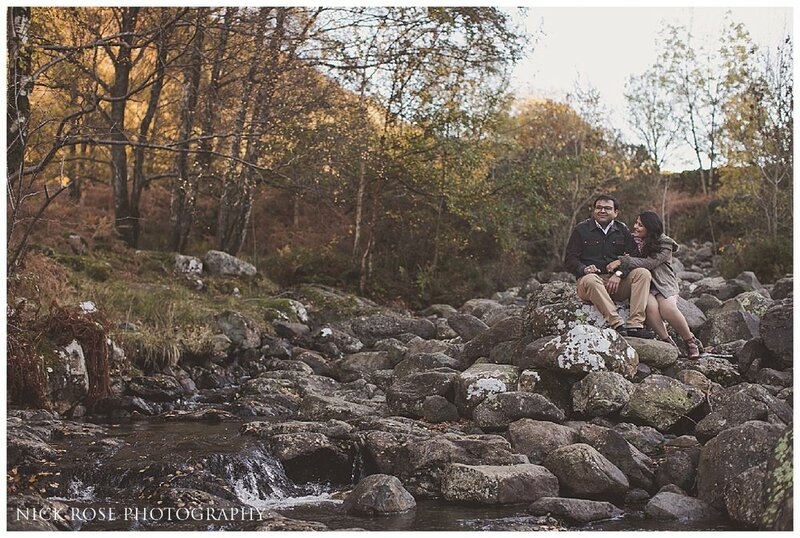 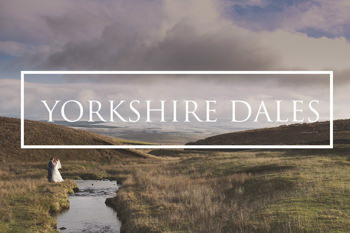 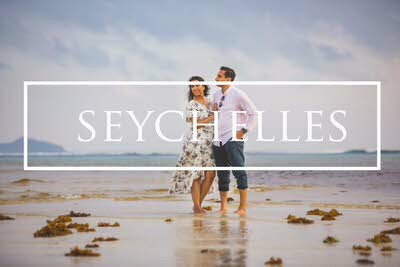 Following a lovely pre wedding shoot in the Lake District and London I had a good opportunity to get to know this incredible couple and it was great to meet all their family and friends for this intimate wedding. 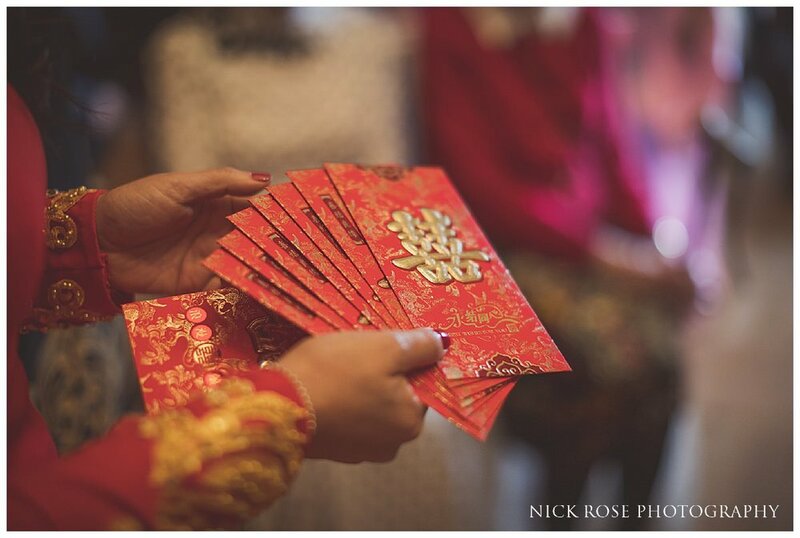 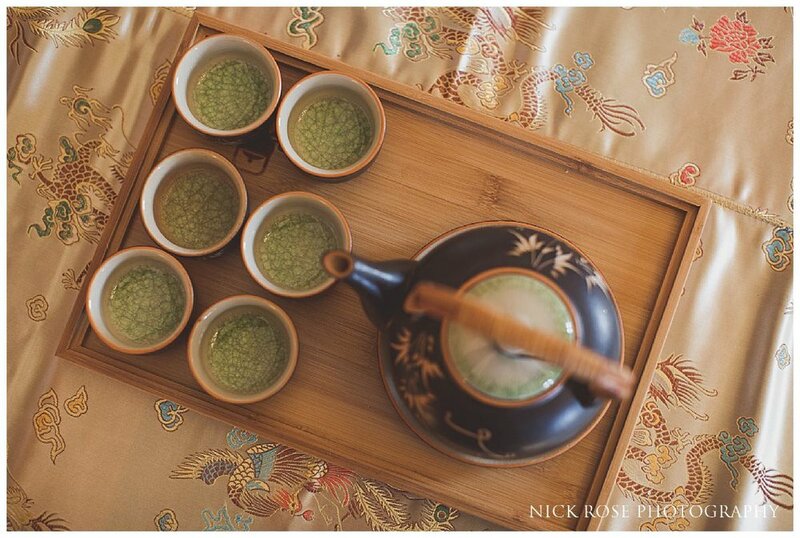 The day began with a traditional Vietnamese tea ceremony in the library of Pennyhill Park before the civil ceremony. 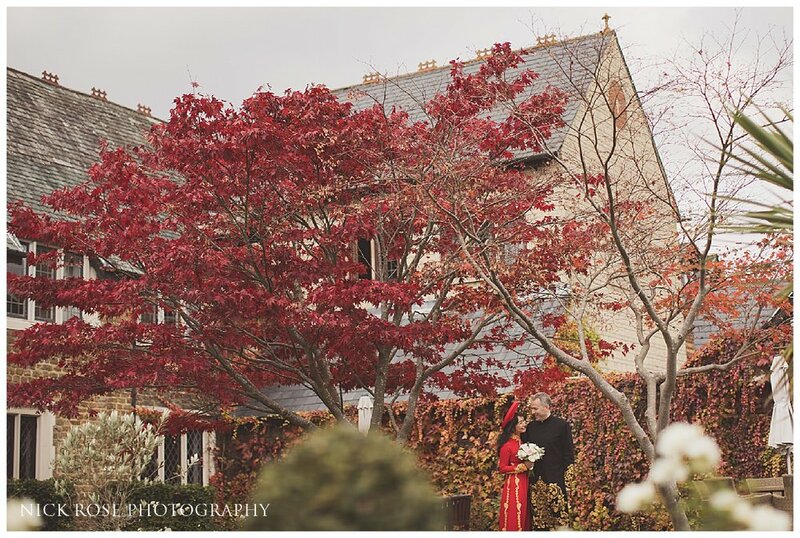 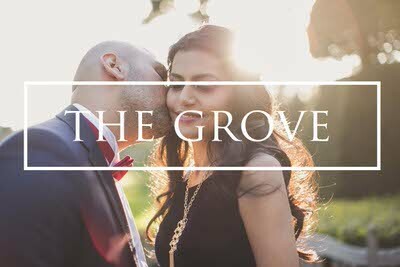 Following the ceremony we made our way in to the stunning grounds of Pennyhill Park for the couples photographs. 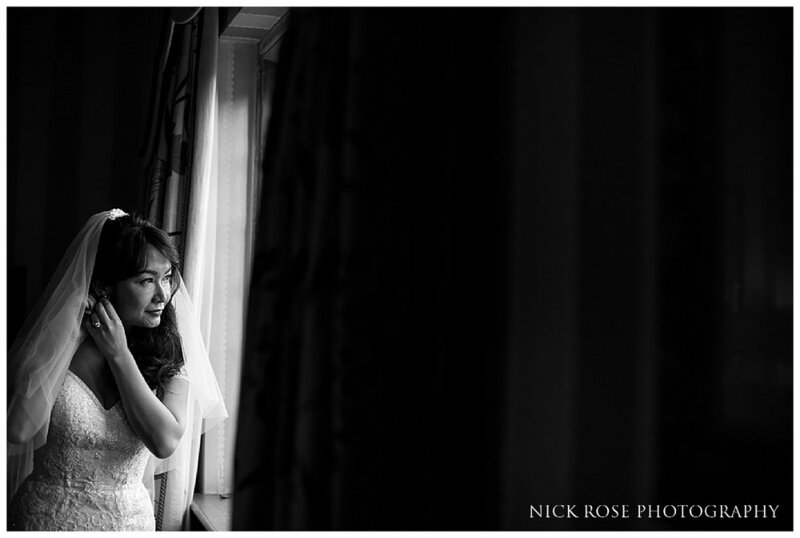 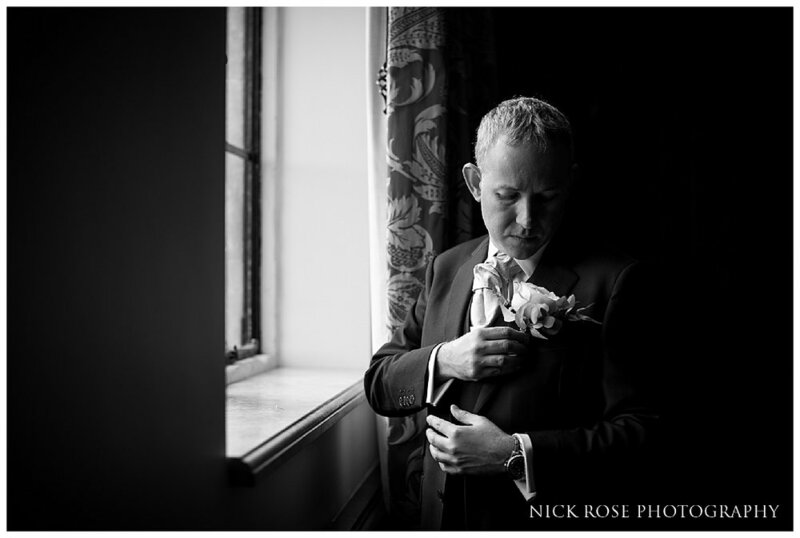 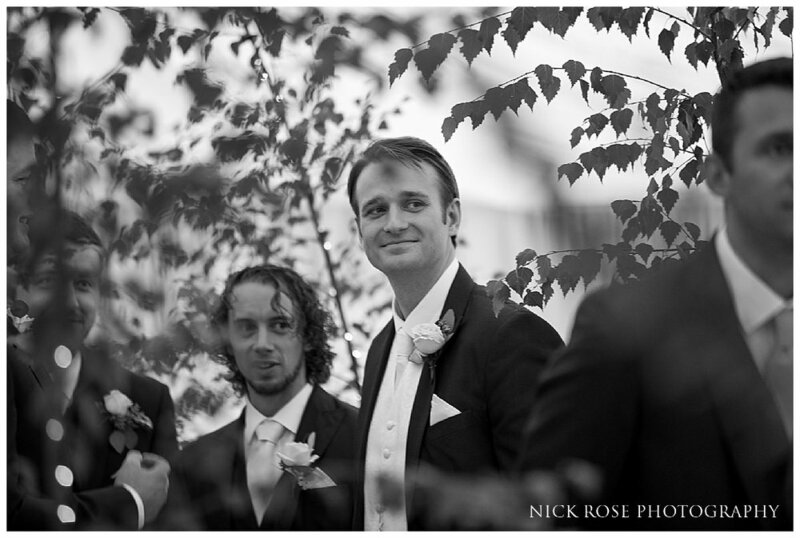 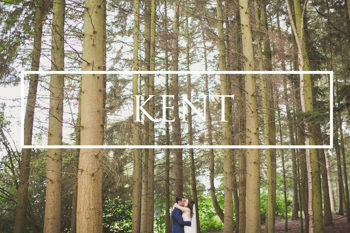 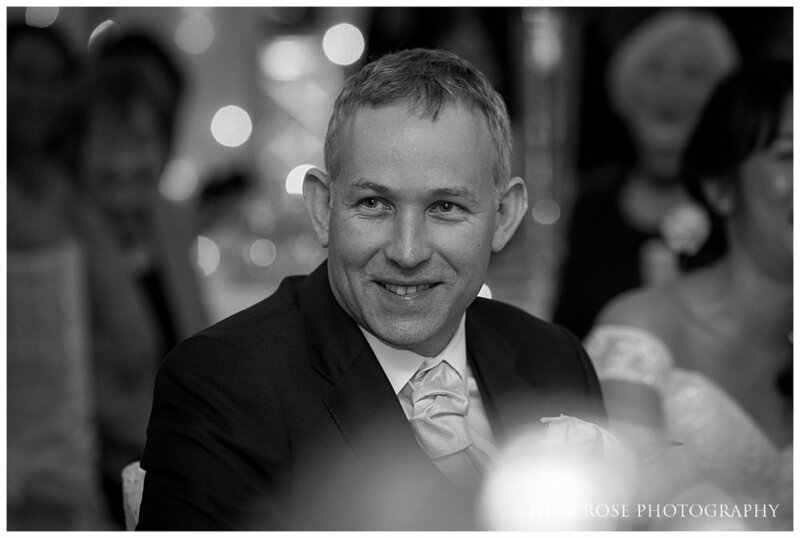 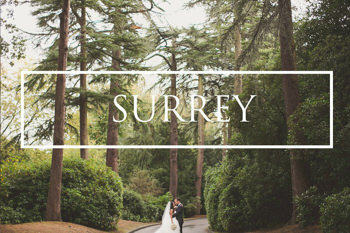 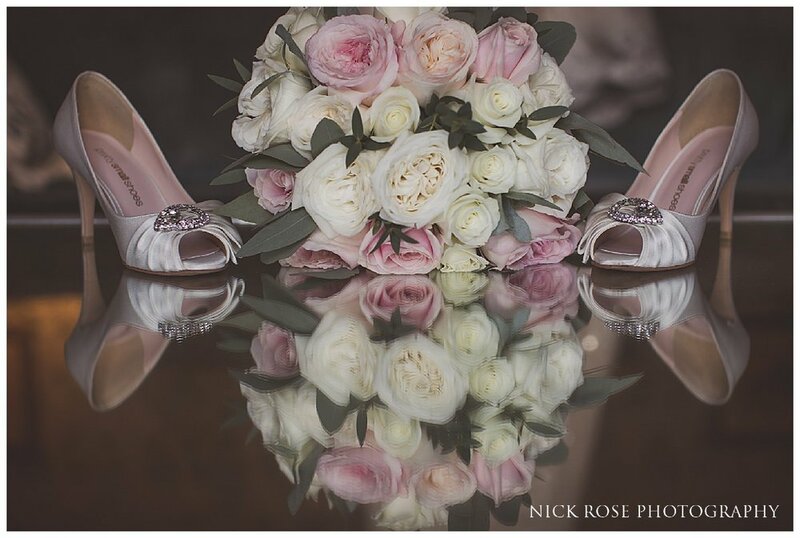 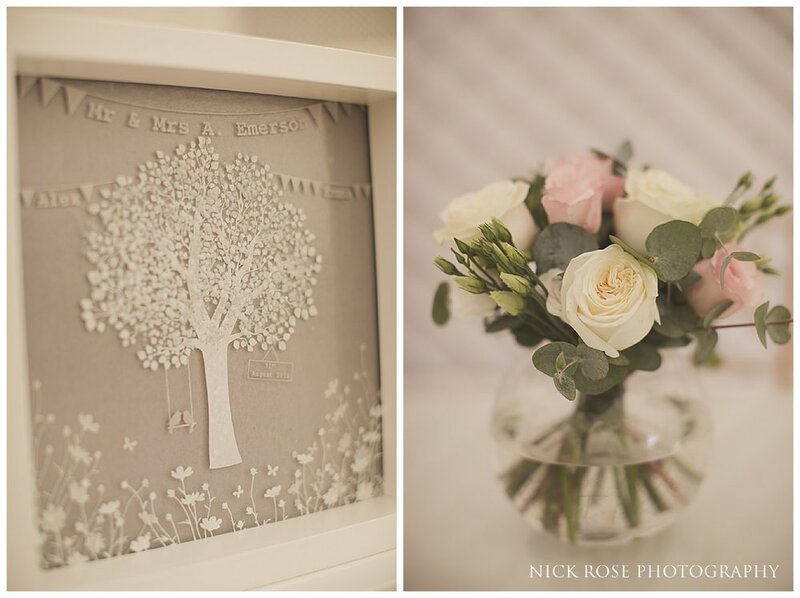 Here are a few images from this Surrey wedding at Pennyhill Park in Bagshot.